Looking to the future was a major theme of this year’s 100% Design event at Kensington’s Olympia, part of the London Design Festival. Good design is about much more than simply looking good, it helps create spaces that fuel innovation, creativity and productivity. In the commercial environment, it can make the difference between a welcoming workplace that inspires staff to do their best work, and a stifling environment with high rates of absenteeism. Designers, contractors, building owners and employers are recognising this now more than ever, and embracing new ways of thinking as a result. This was in evidence at the show, where customisable meeting pods were among the most impressive features. 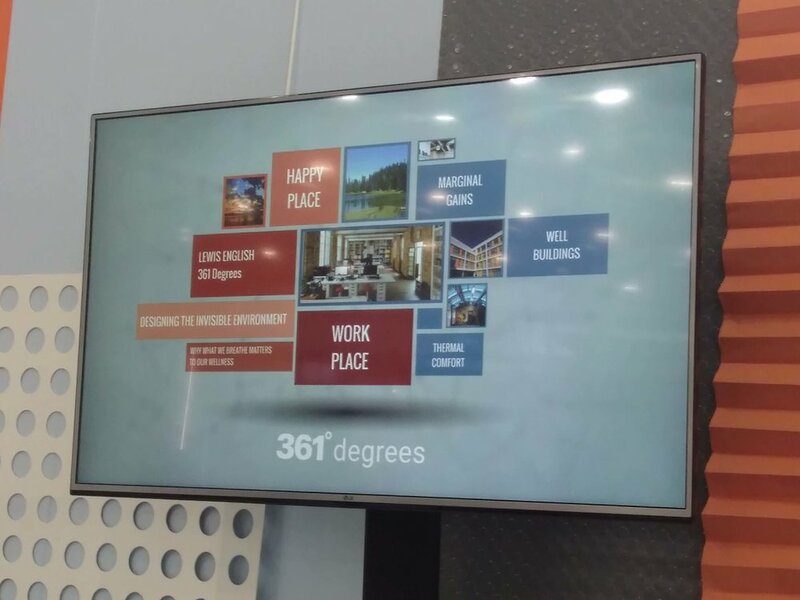 361 Degrees was proud to be involved in this year’s edition of 100% Design, with our own Lewis English delivering a talk on the invisible environment and the effect of air quality on wellness. He explained how our ‘happy places’ are often found in the great outdoors, but we fail to replicate the conditions that make us happy when we go indoors. Designers are doing impressive work to improve commercial spaces, including better lighting, furniture that facilitates effective work and other visual aspects. But if the people occupying these spaces breathe dirty air, if they complain about the heat or the cold, if they suffer from headaches, nausea or fatigue, these design features go to waste. It was a theme we observed throughout the week, as more and more people are showing awareness of the need to consider the invisible environment early in the design process. Ventilation and air conditioning have an important role to play, but their potential is only fulfilled when they are introduced at the right stage. "If air quality is central to building design, that building will be better,” Lewis told the crowd at 100% Design. He highlighted initiatives such as the WELL Building standard, which can help find the right balance, and 361 Degrees will be exploring this standard in a series of articles over the coming weeks. 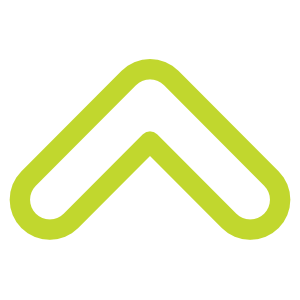 For more information about how you can better consider the invisible environment in your building, click below to contact the 361 Degrees team.